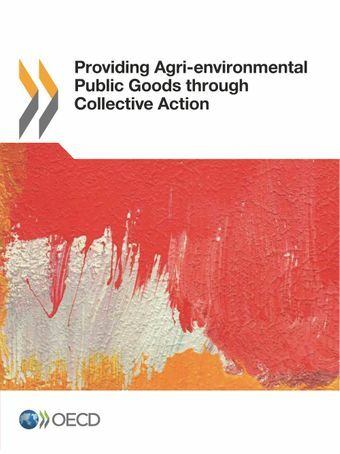 This study analyses the promotion of collective action for agri-environmental public goods and addresses externalities by reviewing the experience of various OECD member countries. Twenty-five cases from 13 countries (Australia, Belgium, Canada, Finland, France, Germany, Italy, Japan, the Netherlands, New Zealand, Spain, Sweden and the United Kingdom) are examined. The study shows that collective action should be given serious consideration as a means of addressing many agricultural and natural resource issues, and in some cases collective action should be actively promoted.